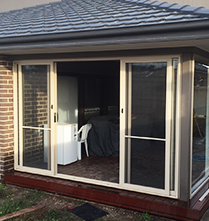 The Door and Window Exchange are the top team for door and window replacement in Oakleigh, offering various styles which can all be customised to suit your property. 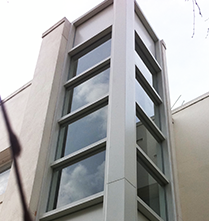 An easy way to upgrade your property without a large upfront cost, window replacements help you improve the appeal and energy efficiency of your property. 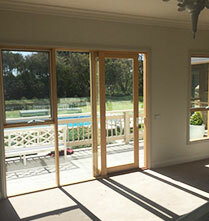 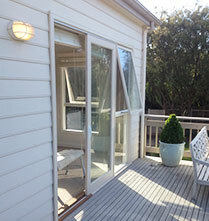 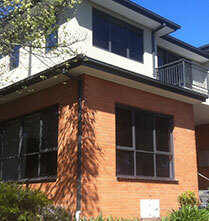 From double glazed windows to sturdy aluminium window replacements, Oakleigh residents will find a number of options at their disposal at the Door and Window Exchange. 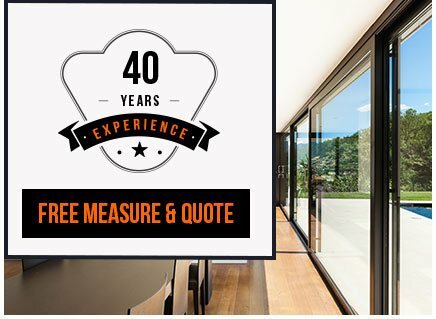 Contact our team today to discuss the best replacement option for your current windows, or to receive a professional installation.